Zombie survival mod DayZ only shipped with one map. It's a big one, but once you've crawled all over it, you may want to crawl all over somewhere new. 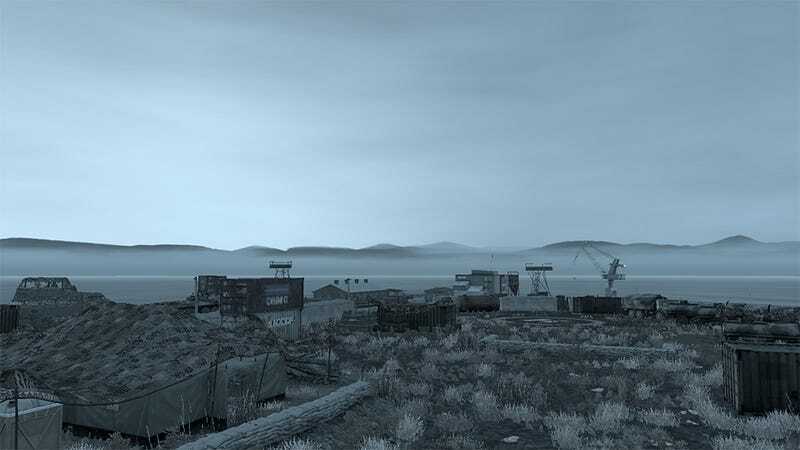 Why not try Namalsk, a fan-made map originally built for ArmA II (the game the DayZ mod is based on) but now made compatible with zombies and cans of beans. Namalsk's developers haven't just brought DayZ's rules over, either; they're trying to make some improvements of their own to the core experience, like new zombie models, changes to the way your clothes handle temperature (it's a colder place than Chernarus) and also a reduction in the amount of food that's lying around. It'll be out soon. When it is, you can download it below!